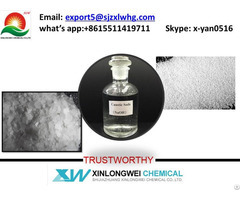 A snow-white fineness powder without any black paricle. 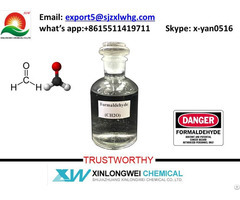 A food grade anhydrous calcium sulfate designed to supply calcium for yeast as a processing aid in commercial baking industry, as a diluent calcium supplement and bedding medium in pharmaceutical industry. Selected best natural gypsum, calcined in eletrical kiln, a snow-white fineness powder without any black paricle. industry Base in North China with high grade and plenty gypsum resources. 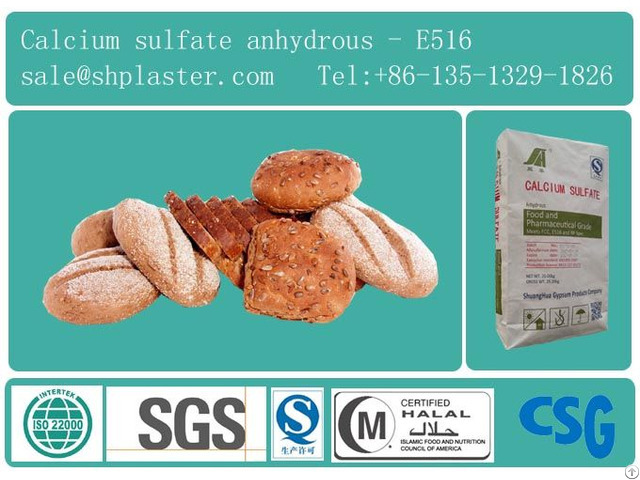 sulfate (gypsum) feed grade, pottery plaster, α-plaster, agricultural gypsum and so on. excellent management and R & D team in CSG, quality assurance, reputation premier. 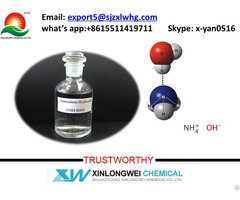 cooperated with us these years, also hope know more new friends. Thank you.